If mobile banking is available and free, who would pay ฿15 to settle the bill at Counter Service? As the banks advance in mobile banking, there is no doubt that Counter Service Co. Ltd., a 100% subsidiary of CP ALL Public Company Limited (CPALL), is starting to break out in a cold sweat. “Counter Service” provides bill payment services, such as water bill, electricity bill, telephone bill, credit card bill, car and house installment etc. through 7-Eleven with ฿15 fees per bill. This is a small capital business with just only an investment in software. Then locate the service in a 7-Eleven and it is good to go! Currently, there are more than 10,000 7-Elevens in Thailand in almost every corner of the streets, profiting a huge amount of revenue for Counter Service. In 2016, Counter Service earned ฿869 million of profit for its ฿3,274 million of revenue, a 25% profit from its revenue. In 2017, it bookde ฿1,001 million of profit from ฿3,677 million of its revenue, a 27.22% profit. This percentage is considered a very high profit margin!!! And it is evident when Counter Service grows, the parent company, CPALL, will also grow as well. Sadly, the time may have come for Counter Service to step down as the banks have cancelled all their mobile banking fees. Krung Thai Bank just debuted its “Krung Thai Next”, as the new all-in-one platform. While Siam Commercial Bank revamped its “SCB Easy”, Krungsri and Kasikorn Bank also had their apps reworked. Resulting in less people using Counter Service to settle their bills. The loss should be visible starting from this year onward. Not long ago, CPALL had huge gains from Counter Service, and when it comes to a loss, CPALL will take a strong hit across the jaw as well. 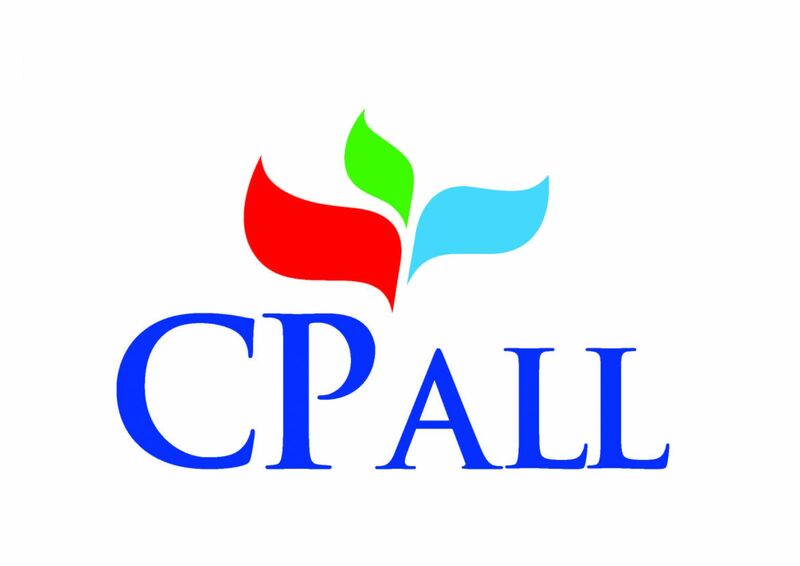 As CPALL’s revenue also lessen, whether the company sees through this loss from Counter Service or not, it is evident that CPALL is starting to advance in other services lately. Starting with being Aomsin Bank’s banking agent, a trial of 24/7 urban coffee and tea service, a rumor of 24/7 photocopier, and a 24/7 dry & clean laundry service. The most recent service is SPEED-D, a courier service from Dynamic Logistics Company Limited that CPALL holds 99.99% stake. This service is now available in 3,000 7-Elevens located in BKK, Nonthaburi, Pathum Thani, and Samut Prakan. The service guarantees to deliver the package within 1 day if the package is delivered to the store before 21:00, the recipient will receive the package no later than 18:00 on the next day with 24 hour tracking service. Also, the receiver can select whether to have the package sent to the doorstep or pick it up at a nearby 7-Eleven. It appears that CPALL aims to conquer all services available, proof of the decaying era of Counter Service. “เครดิตสวิส” ชี้นโยบายขึ้นค่าแรงขั้นต่ำกระทบค้าปลีก ฉุดผลงาน “ROBINS-GLOBAL” อ่วมสุด! CPALL โบรกฯมองกำไรปี 61 โตเล็กน้อยแตะ 2.1 หมื่นลบ. เซ่นค่าใช้จ่ายบริหารธุรกิจตปท. เจาะกลยุทธ์ลงทุนช่วงตรุษจีน! ชู 9 หุ้นเด่นโกยรายได้ทะลักรับเม็ดเงินสะพัด 1.35 หมื่นลบ.